That name first. That had us all guessing. French carmaker Renault has alerted the country’s authorities to a 50,000 euro (£43,777) gift from the chateau of Versailles to its former chairman and chief executive Carlos Ghosn. Police in Banchory are appealing for information following the theft of a blue Renault Clio. Renault Sport has revealed its new Megane RS hot hatchback. 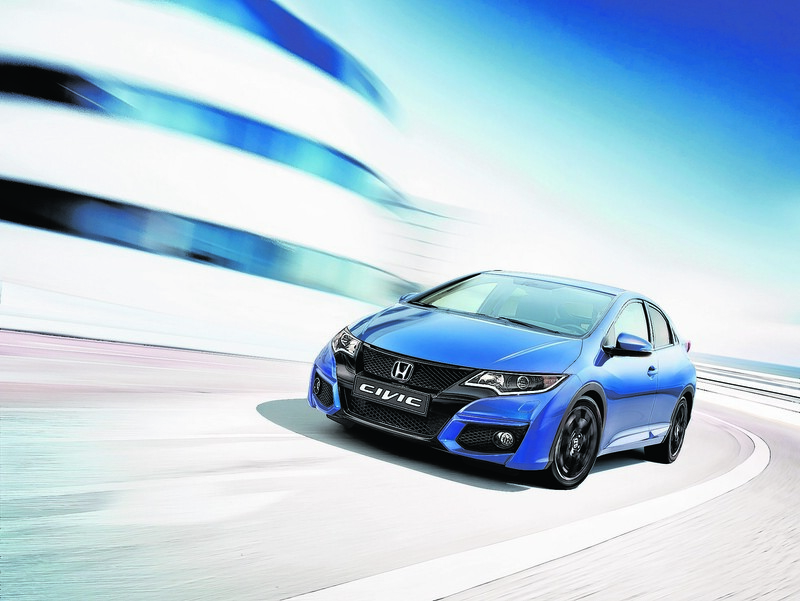 Power comes from a new 1.8-litre, turbocharged four-cylinder engine that produces 276bhp and 287lb/ft of torque. 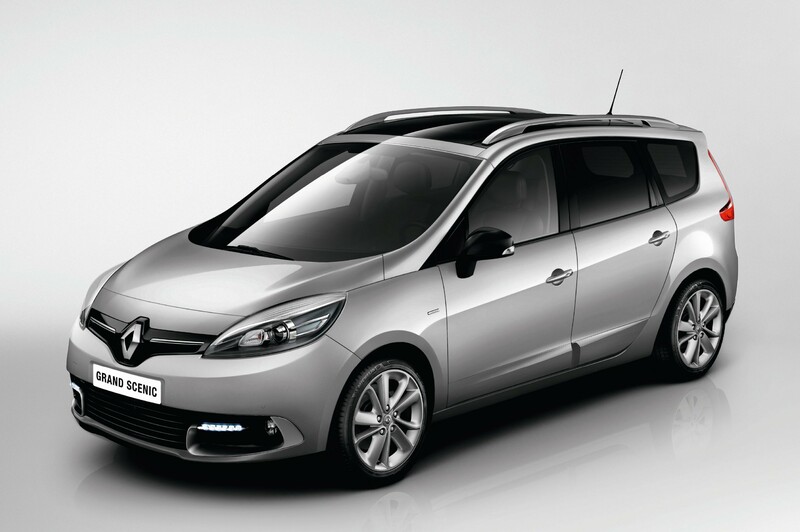 Renault’s new Scenic is now available with a hybrid powertrain. Renault has opened the order books for its new five-seater Koleos SUV, with prices starting at £27,500. The Renault Kadjar has proved to be a strong proposition for Renault in the family crossover market, firing a broadside at the likes of the Mazda CX-5, the Volkswagen Tiguan and the Hyundai Tucson. 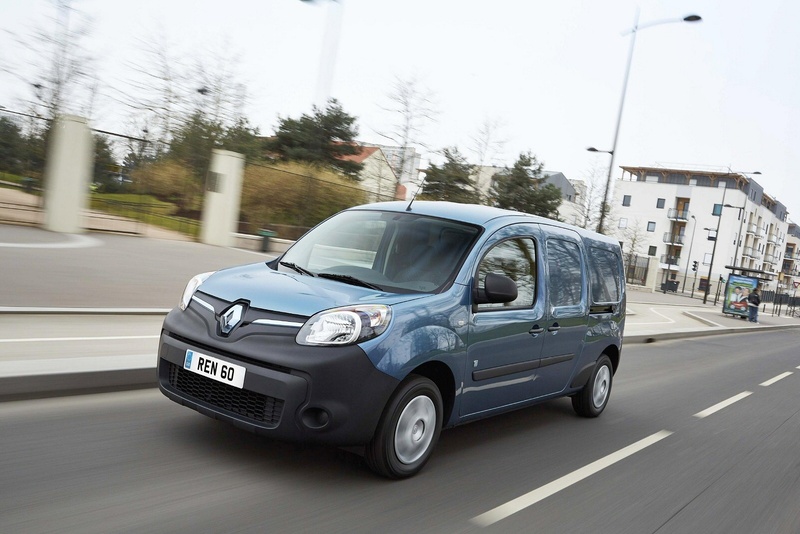 Have you seen the new Grand Scenic from Renault? The 2016 Geneva Motor Show in March saw Renault take the wraps off the all-new Scénic, a compact MPV with pioneering proportions and, in an unprecedented move, 20in wheels as the standard fitment across the range. The 2016 Geneva Motor Show will include many unseen cars and among them is Renault’s new Megane Sport Tourer in the form of the range’s Sport Tourer GT version. 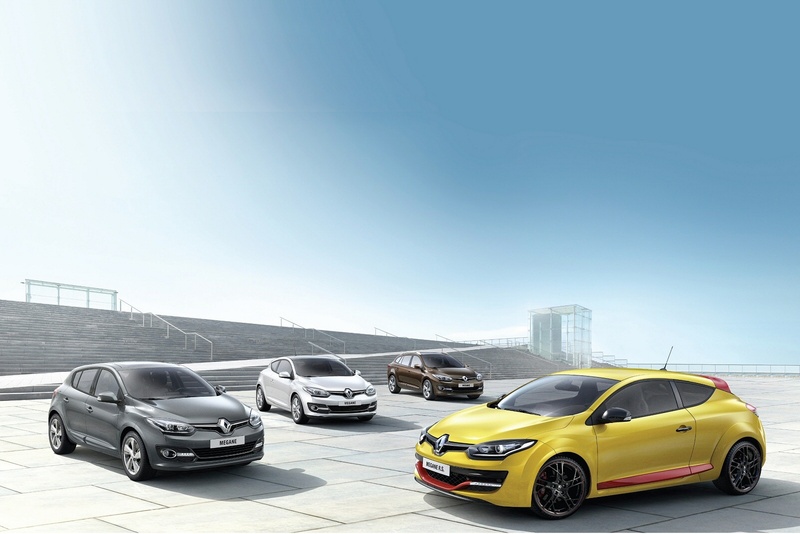 Renault has announced further details of the all-new Mégane line-up following its global debut at the 2015 Frankfurt Motor Show. 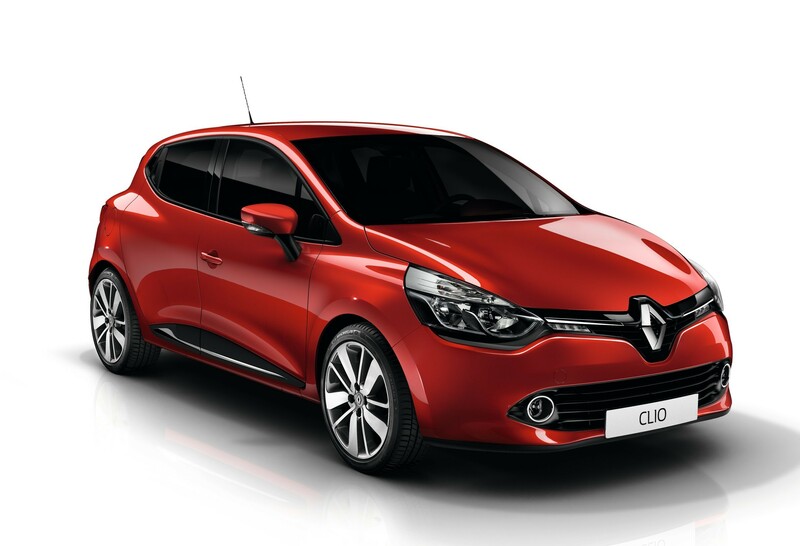 Renault has announced free upgrades to its Clio and Captur models. 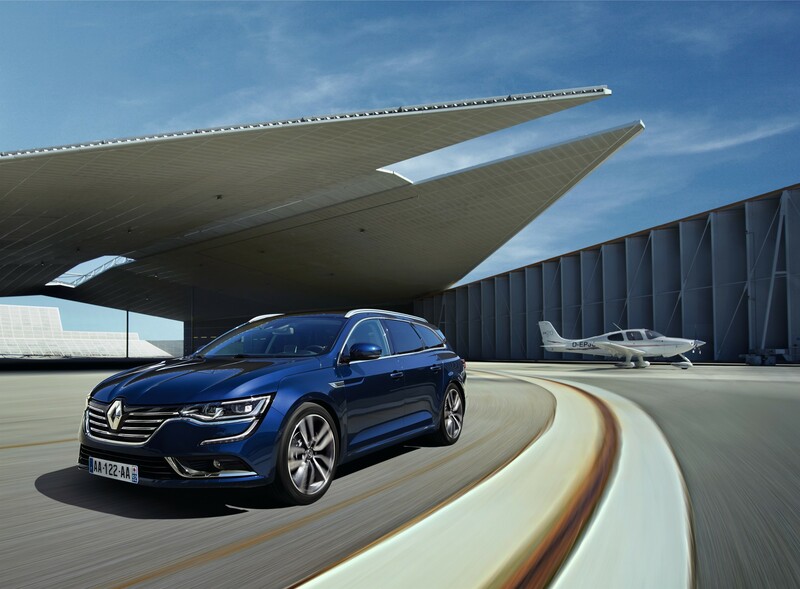 Hot on the heels of the new Talisman saloon, Renault has revealed details of the stylish and capacious estate version which is set to go on sale in mainland Europe in the first half of 2016. More than two decades after the launch of the Renault Mégane, the marque is updating its family car and has revealed the fourth car to carry that name. 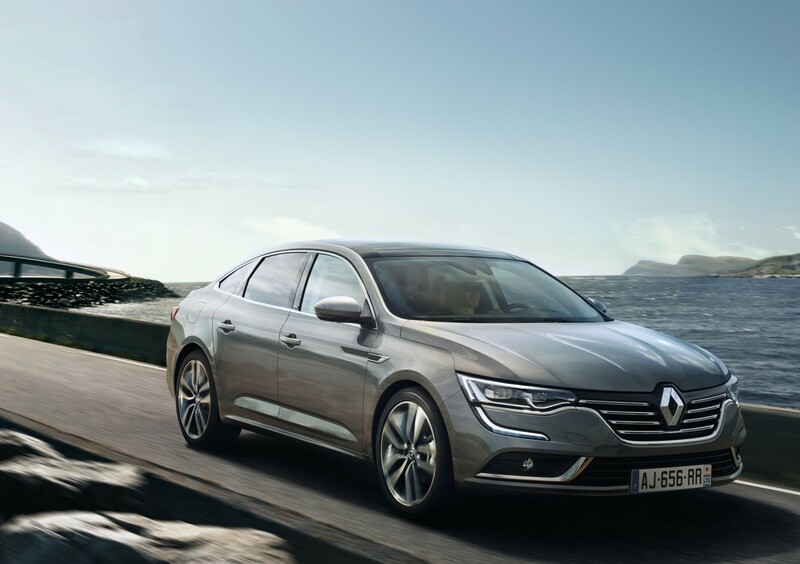 Renault has released details about the new Talisman. The Taste of Grampian event takes place at Inverurie on Saturday, June 6. 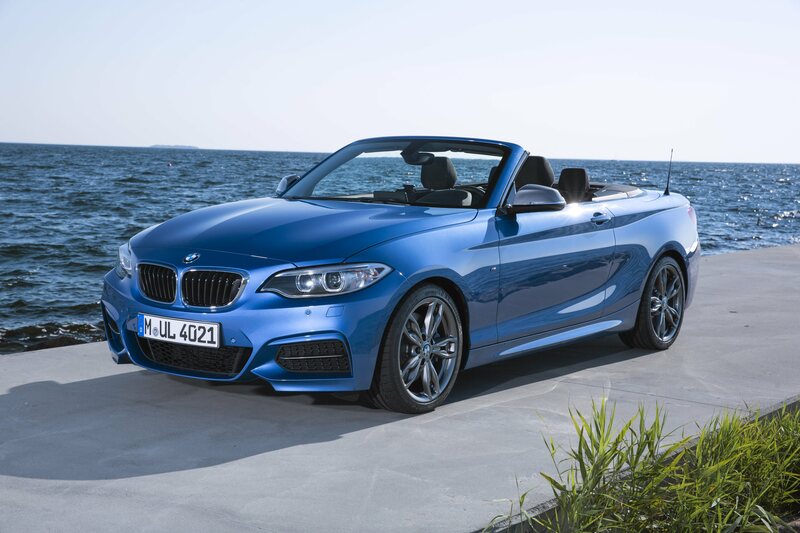 Sitting alongside the tasty morsels will be a delicious display of some of the latest motors on the market. 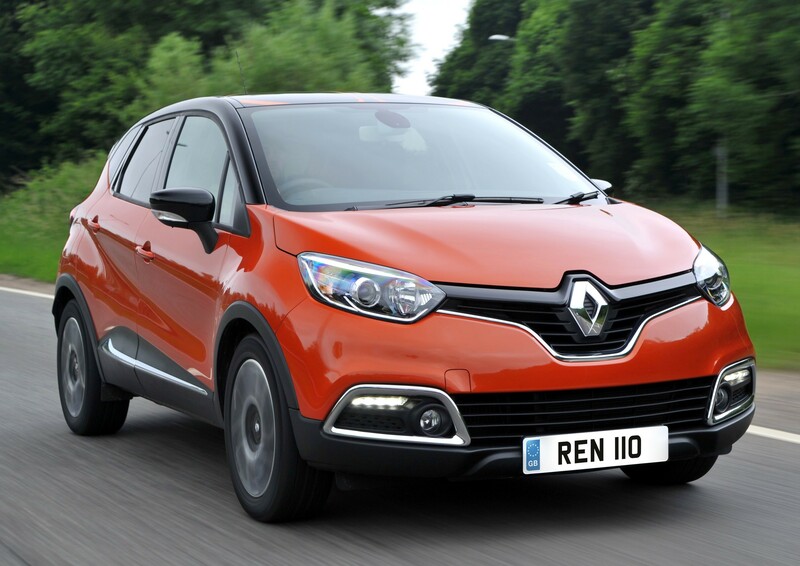 Renault is introducing a new higher-powered engine on its Captur crossover for those customers wanting higher performance while retaining excellent efficiency. 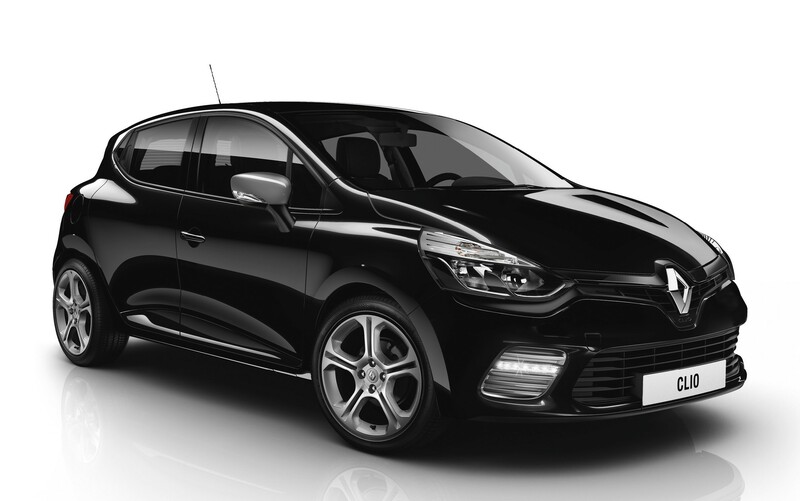 Renault has announced it is offering an even more sporty look for the new Clio. 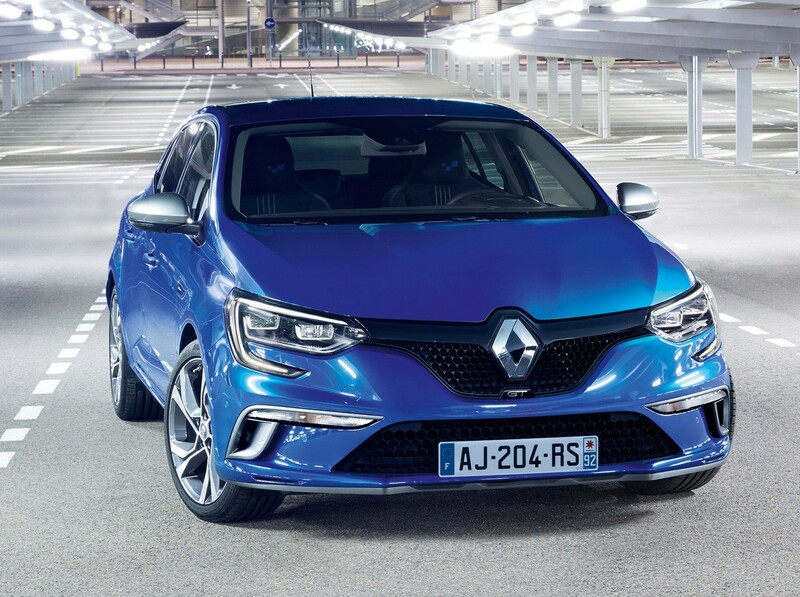 Renault gives its third generation Megane the family face and sets to work on a number of other detail changes. 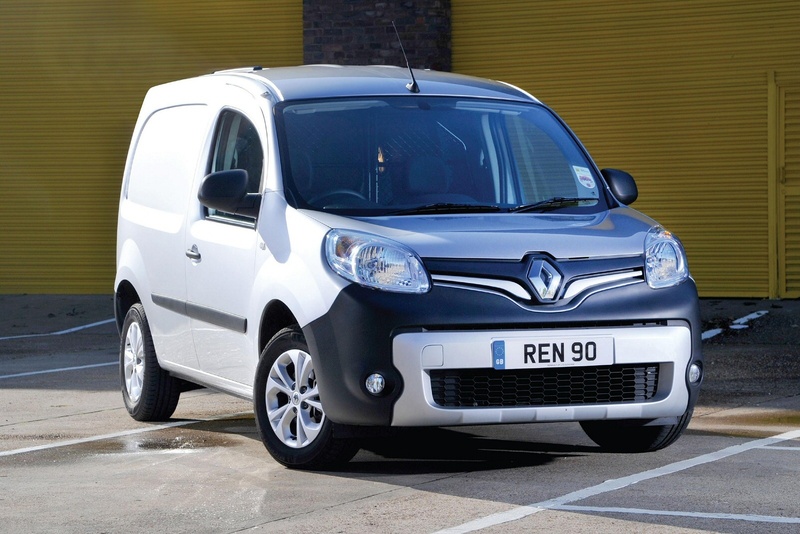 The Renault Kangoo van has carved out a profitable niche for itself as an inexpensive city van that won’t let operators down. Here’s how to track down a used example. 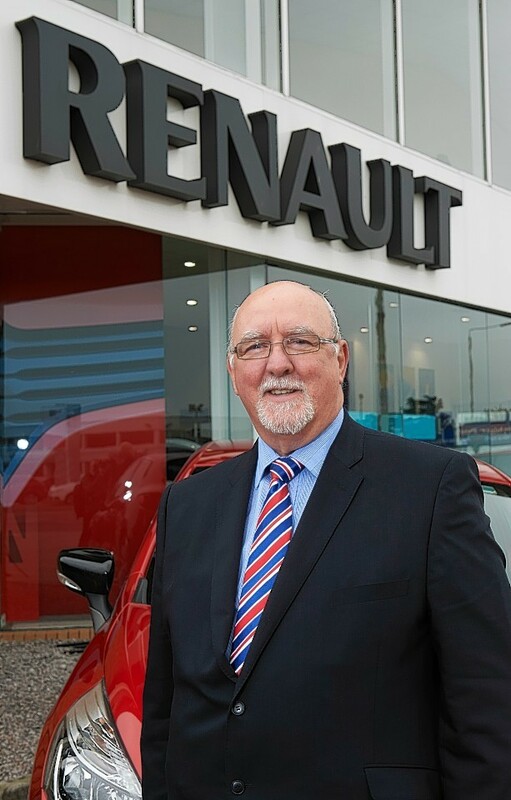 A car dealership based in the north of Scotland recorded a 21% jump in new car sales for the year ending September 30 as the country's automotive market continues to thrive. Renault is kicking off this season with its first special edition for this summer.